flexible, cost-effective solutions for your changing data needs. Your business utilizes a unique technology mix to deliver solutions to your customers. 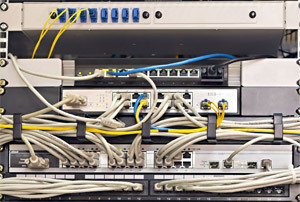 No matter which technologies you employ—voice, data, audio, video, security or wireless—Metro Services Group can provide a flexible foundation for your converged technologies, as well as solutions for all of your data cabling needs. 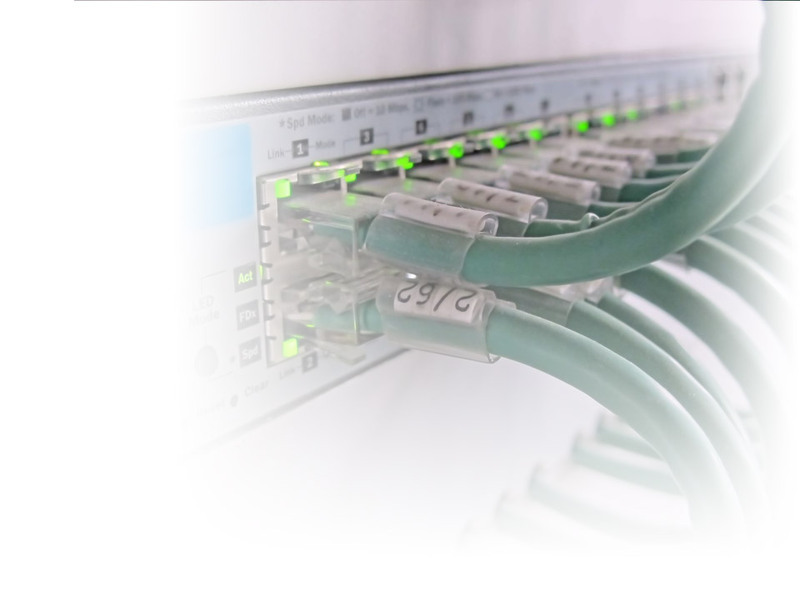 From design and engineering to deployment and maintenance, our engineers will deliver a network infrastructure ready to handle your current requirements and your future growth. Our engineers are experts in the latest hardware and only use high-quality data cabling material from world-class manufacturers. At Metro Group Services, we put each customer’s best interests at the forefront of every job. This position allows us to serve our clients independent of vendor influence and provide them unbiased consultative services. Our family-owned business has grown to become the contractor of choice for data cabling in Tampa, and we are poised to provide your business with a cost-effective cabling solution to support your business’ mission.